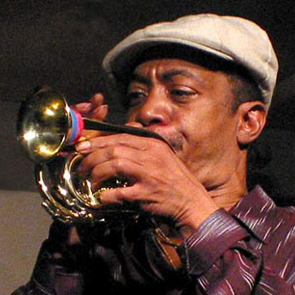 Jazzman Olu Dara takes us from Natchez, Mississippi to New York City. We’ll ride the Southern Crescent overnight, and listen to music about railroading from Duke Ellington, Doc Watson and Steve Reich. Plus a subway surprise from documentarian David Isay.